But rather than simply throwing a bunch of random words up in your social media content on Twitter, Facebook, and Instagram and calling it a #day, you might want to take a more thoughtful, strategic approach to hashtags. Why? Because when you do, those hashtags can help your creative content get seen by more of the right people who monitor and search for these hashtags. Hashtags are crucial because they help pull your great social content into self-identifying funnels or feeds. Admittedly, modern social search functions have improved significantly, and thus that “#” hashtag symbol is no longer always essential to locate specific content about a particular subject. Simply searching for “blogging” will pull up the tweets that contain that word, hashtag symbol or no. But what if your content is about blogging, but doesn't necessarily include that word? Perhaps you've got a great expert quote about #blogging from an industry leader, someone your audience immediately respects and would want to read more about — but that quote doesn't mention “blogging” anywhere. That's where a good hashtag strategy comes in. They're even more crucial in predominantly visual content, such as the images on Instagram. 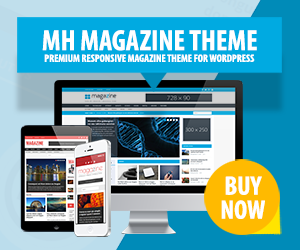 Would your audience figure out that your artfully framed screenshot is from your brand-new premium #WordPressTheme if you didn't tell them that with the appropriate social media hashtags? They're unique, not generic: While we use #marketing as a running example in the section on hashtag research below, we wouldn't necessarily recommend a “top-level” hashtag like that. Depending on context, you might do better with a more narrowly targeted word or phrase, such as #FacebookAds or #BlogTraffic or even #ContentMarketing. They're specific to your industry: #VisualDesign means something quite different to a graphic designer as opposed to an interior decorator. Try to grab the social media hashtag on Twitter, Facebook or other social networks that most closely encapsulates or represents your niche. They're fresh, not stale: Many research tools, such as Hashtags.org (mentioned below), can show you the popularity of specific phrases or words over time. As with most things digital, hashtags can have a lifecycle all their own. Don't rely on a memory of a lively debate on Twitter that's three years old. Make sure to use popular hashtags which are current and relevant to your audience today. If brand-specific, they're creative and memorable: Some hashtags you'd like to use not because people are already using them but because you want people to start associating them with your brand specifically. If that's the case, your best bets are short, sweet, and reflect your branding in some way. Most importantly, your branded hashtags should be easy to remember and type. While using hashtags on social media, you want your audience to connect that hashtag to your content or brand, remember it the next time they're active on social, go look for more similarly tagged content — and tag their own content with it, too. 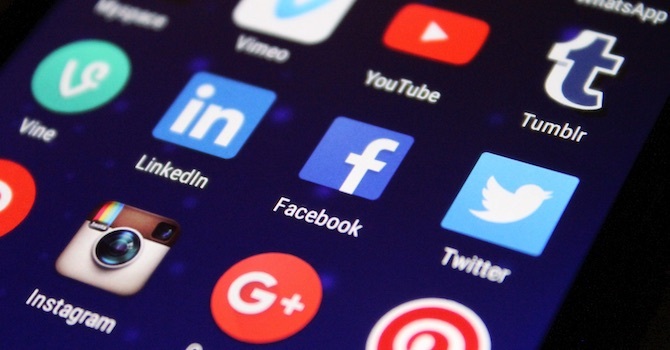 Once you've come up with a few contenders, and a handful of likely variations, you might be tempted to start and throwing them into your social media content. Resist the urge. First, you'll want to research the hashtags to see how much traffic and use they're getting, and how they're being used in context. Remember, the goal here is to help your content be more visible to the right people — i.e. the social media users engaged in relevant conversations. RiteTag.com helps you uncover trending Twitter hashtags, as well as stats like retweets and views. While you can no longer get a stats overview via tweet, you can get the same information on the site. There you can explore trending hashtags, as well as the ranked popularity of hashtags related to a specific keyword, such as “marketing”. Hashtags.org is a solid, standby choice for hashtag research sites. The site reveals which hashtags you might have overlooked, what's getting used in related subjects and niches, and how popular they are. 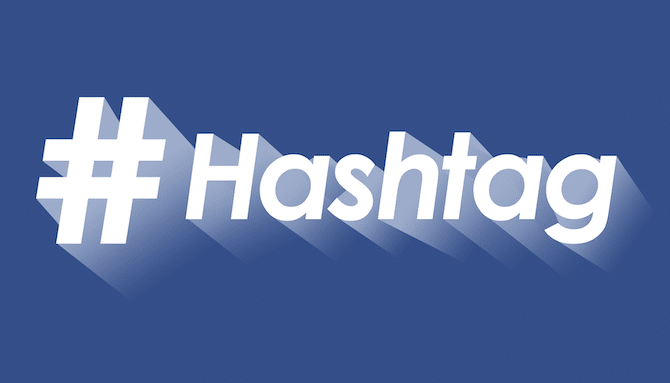 This is ideal to get hashtag examples which you could use to promote your content. It also shows a visual map of any specific hashtag, which can help you pinpoint trends and developments with the hashtags you're thinking about using prevalently in your social content. Looking for help with Instagram hashtags? Check out TagsForLikes.com, which helps you identify the most popular hashtags by subject or keyword. The site also groups similar hashtags together, making it easier to copy and paste the numerous hashtags which lead to better results on Instagram (though not Facebook or Twitter). Just one problem: The hashtag #WhyIStayed was about domestic violence. Not a good look. DiGiorno's issued a compelling, sincere apology and ultimately lived it down. But this was one social media #HashtagFail that could have been avoided with a contextual Twitter hashtag search and a few minutes' review. So do your research before using hashtags you're not familiar with! How to use social media hashtags on each social network? What works best on Twitter may ensure invisibility on Instagram, and vice versa. It's important to understand the culture and customary use on each site, before you start sprinkling your carefully researched hashtags into your own content. On Twitter, you want to restrict your tweets to a single hashtag. 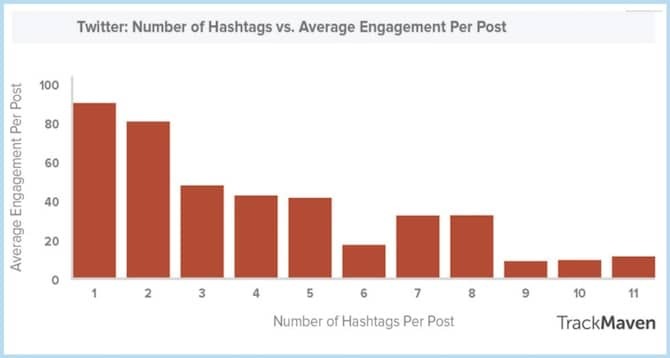 TrackMaven found that one hashtag gets the most engagement there, with more or less decreasing rates for every additional hashtag. You also need to be cautious about character count on Twitter. Optimally, keep your hashtag to 12 characters or fewer. This is especially true if you're using hashtags to create Twitter chats. Facebook is similar. There, of course, you're no longer constrained by character count limits, but culturally speaking, Facebook users typically aren't accustomed to seeing several hashtags on posts. Facebook users also less likely search hashtags to find content. 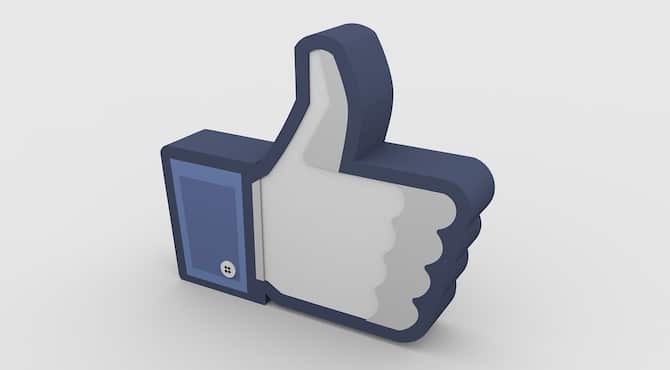 One or two per Facebook post is probably sufficient to promote your content on social media. Instagram is different, of course. There, the visual medium requires several hashtags to help your audience find your content effectively. One 2015 study found that three hashtags was the magic number, though in many niches and with many popular Instagram influencers, you'll find more — anywhere from five to ten. The number of hashtags per post also depends on your niche / audience. Hashtags aren't necessarily terribly complex, but they're a lot more powerful than they might seem. 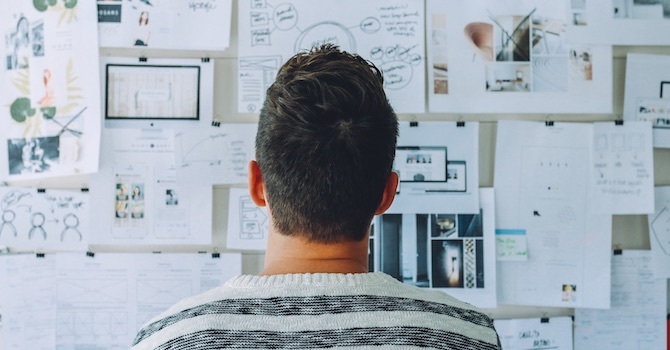 Use them to find the conversations about your niche, product, and brand that are already taking place, and include them in your own content to further your brand's reach. What hashtags have worked especially well for you in the past? Or, conversely, do you have a favorite “hashtag abuse” story to share? Let us know in the comments below! Thanks for this great post! I definitely agree that using hashtags is crucial and always should be part of any social media strategy. I’m not using special tools, I just look at Facebook for posts based on topics and monitor Twitter about what has been tweeted. Then I check the tagged keywords to determine if the hashtag word is appropriate. Usually I also do a quick hashtag search to check if the words are used on a regular basis and if there is traffic for these keywords. If yes, then I usually add these hashtags to my social media posts as well. You can also follow related Twitter feeds to monitor common hashtags. I think the point of using branded keywords on social media is very important. It usually doesn’t really make sense to use all kinds of different hashtags. It may increase reach and traffic, but that’s not targeted traffic and may not convert very well. I always add them to my Twitter post. But does this work good on Facebook? I’ve seen it a few times, but I’m not sure if it makes sense. I never click on hashtags at Facebook. Hi Jay, they are indeed more common on Twitter or Instagram, but they are used on Facebook as well. Just have a look at the large brands, you usually will find branded keywords attached to their social media posts. Tagging with branded keywords is part of the social media strategy. However, Twitter hashtags is what people often think of first when it comes to this topic.